Well the very first post was the scariest. I had never blogged before, nor had I ever written anything for public consumption. All of my writing was done for myself. In journals or notebooks, even on the odd scrap of paper I would write my thoughts and stories to be read by me alone. I’ve always wanted to write books. Novels to be read by millions of people. Wouldn’t that be a thrill? I’m a bit more realistic about the millions but having people read what I write and enjoy it still is a thrill. After the first blog post I got a little braver. Then I felt the need to write about my abusive ex-husband and his stalking of me. I had never told anyone the whole truth. Not sure I could do it even now. Maybe because I was afraid? Embarrassed? A bit of both actually. But I had to tell the story. My family didn’t know all of what went on in my 13 year marriage. They all disliked my ex, as he was a liar, thief and worse. I don’t think they ever thought about what I might have gone through or was going through those years I was with him. They have a habit of burying their heads in the sand when there are things to deal with they don’t like. It’s also much easier to think I was a part of all his schemes then to think I was more his victim than anyone. It’s sad to say, but it was and is easier to paint me as the bad guy than it is to think of me as helpless to stop what he did. If anyone is interested and hasn’t read it before that part of my life is in a three-part series I wrote almost a year ago called “I was a Stalking Statistic”. Part one, Part two, Part three. As for how I felt after I wrote it and hit that dreaded ‘publish’ button? I felt scared. Isn’t that silly? I felt scared. I was scared no one would believe me. I was scared he would find me again. I was scared to have people think less of me. Than when none of those things happened. When everyone was sympathetic and kind and supportive. I got over being scared. I was happy I finally got it out there. I haven’t written about those 13 years of marriage per se. I have alluded to them now and again. But it was the aftermath of my leaving that has stayed with me more in a strange kind of way. There is one more post that I haven’t written. Why? I didn’t think the time was right, yet. It was a dark time in my life, when it should have been some of the happiest. I’ve written bits and pieces here and there about it. I haven’t written expressively about it though. My childhood. My dark childhood where I was sexually abused for years. I haven’t written that. It’s eating at me though. It’s telling me it’s almost time to write that story. Soon enough I will. 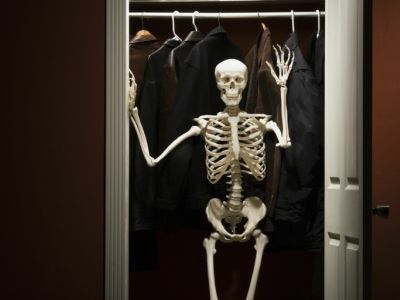 For now that skeleton is staying firmly in the closet. But I hear it scratching to be let out. It’s a very scary thing to do. They are courageous and it’s nice people like you and your group that make it easier to do. Thank you. Secrets eat at our souls. You write it out, give it wings, and let it go. Those of us who understand will read without judgment. The rest…who cares. This is about releasing. We all must. 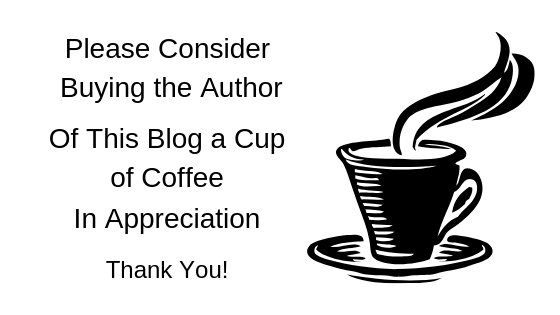 Your writing is phenomenal and I am certain you will express yourself exceptionally well. You may also help at least one other woman feeling the same shame you seem to be trapped in unnecessarily. But your gut will tell you when you are ready. We’ll be waiting with virtual hugs. Thank you so much for your unending support. It means the world to me.